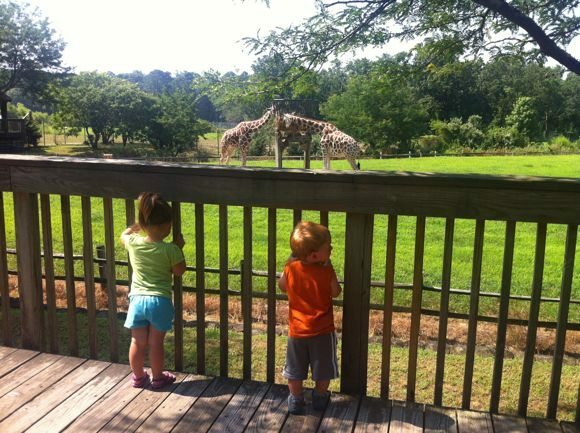 Our things to do in New Jersey series continues with a look at New Jersey zoos. 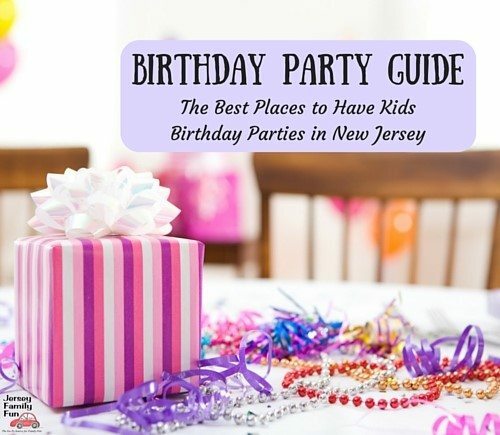 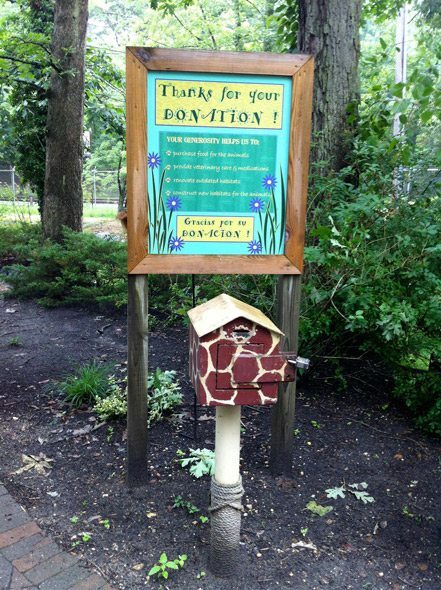 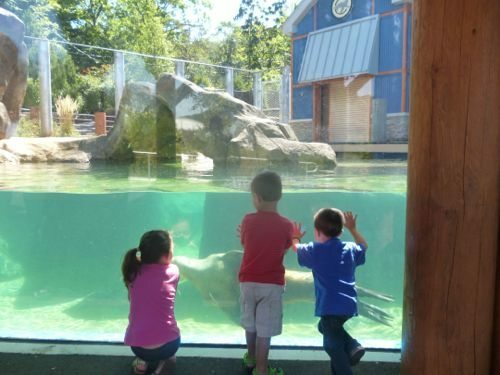 New Jersey is home to zoos in North Jersey, Central Jersey, and South Jersey. 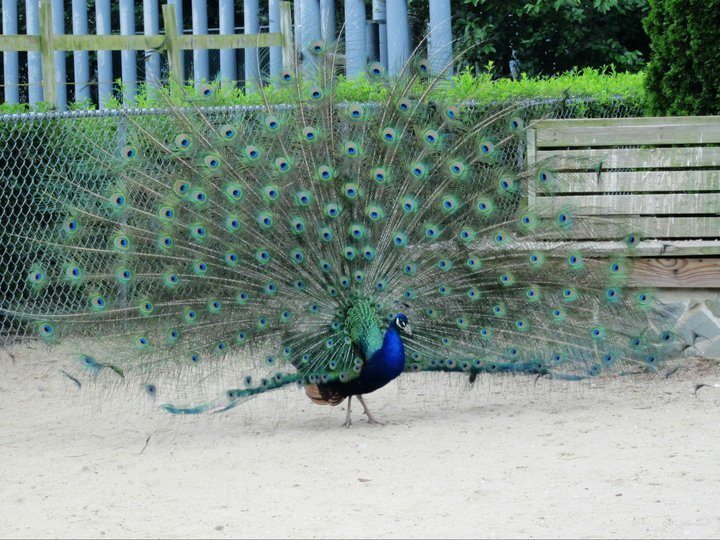 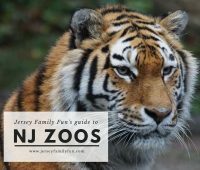 We provide you with details about each local zoos including which New Jersey zoos offer free admission. 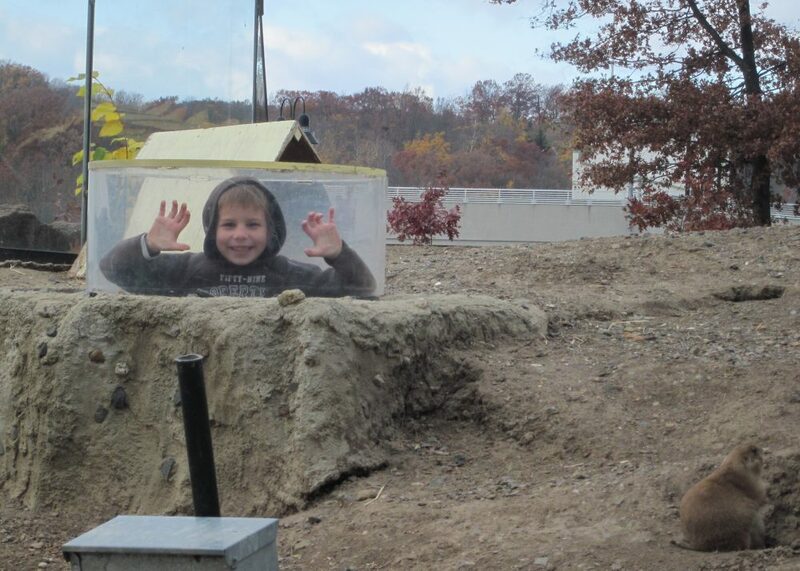 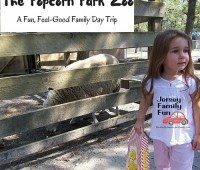 Details on the Popcorn Park Zoo, a fun rescue zoo to visit with your family located in Ocean County and a great New Jersey day trip.